Scented tea is processed from first-class green tea scented with sweet-smelling flowers. 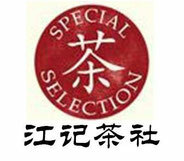 The scented teas are named after the flower with which the tea is scented: Jasmine Tea, Yulan Tea (Chloranthus Tea). Processed with flowers of subtle and distinctive scents, the teas yield a variety of refined flavor. The rich aroma of the flower and the brisk taste of the tea make the beverage a work of art. 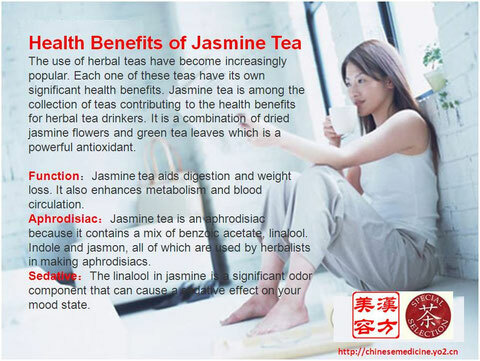 Jasmine tea is the most popular variety of flavored tea. This is, in part because Jasmine has been used to scent and flavor every variety of tea: white, black, green and oolong. 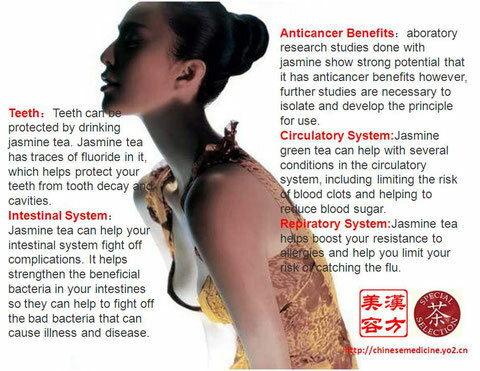 So, no matter your preference in tea, there is a Jasmine tea for you. 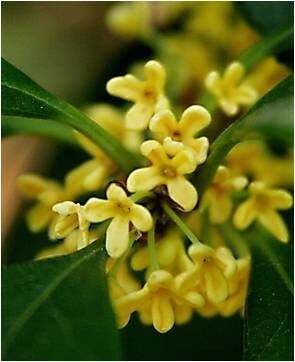 Osmanthus are popular shrubs in parks and gardens throughout the warm temperate zone. Several hybrids and cultivars have been developed. In China, osmanthus tea is produced by combining dried Sweet Osmanthus (Osmanthus fragrans) flowers with black or green tea leaves in much the same manner the more familiar jasmine tea combines jasmine flowers with tea leaves.